Eight World Music Choral Works for Youth, Adults and Congregation. 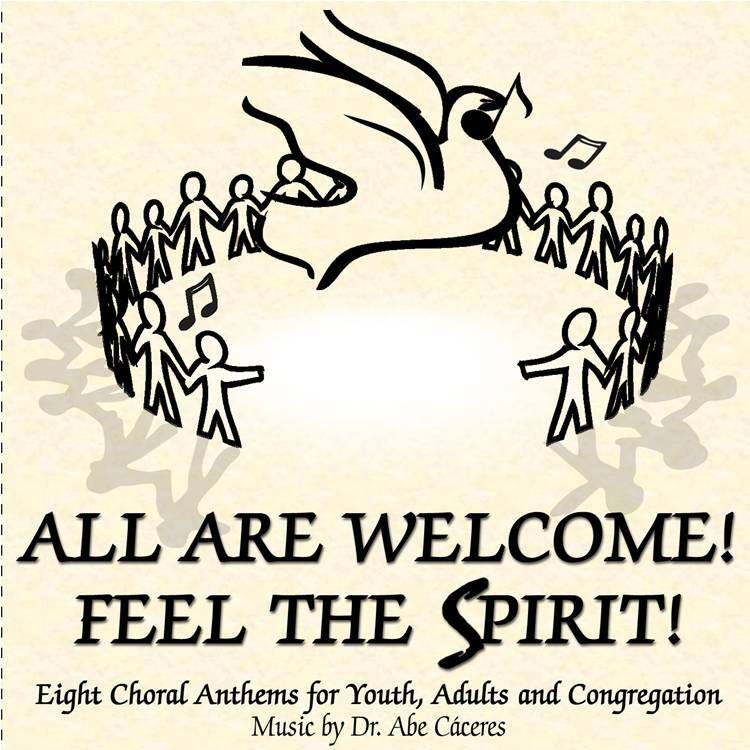 8 World Music Choral anthems for youth, adults and congregation in various styles: European, ragtime, Afro-Latin rhythms, jazz, Black Gospel, Andean music, and holy hip hop. Flexible, mixed voice anthems provide opportunities for children, youth, and adults to participate in fun, intergenerational music making. Four anthems are clearly Christian, while four are interfaith. According to Rev. Oscar Kraft, former President of the Board of Directors of World House Music, "the unique aspect of this exciting collection is that it is truly, fully inclusive. There are parts for youth, adults and the congregation, as well. Everybody participates in the music making - and there's dance, too!"